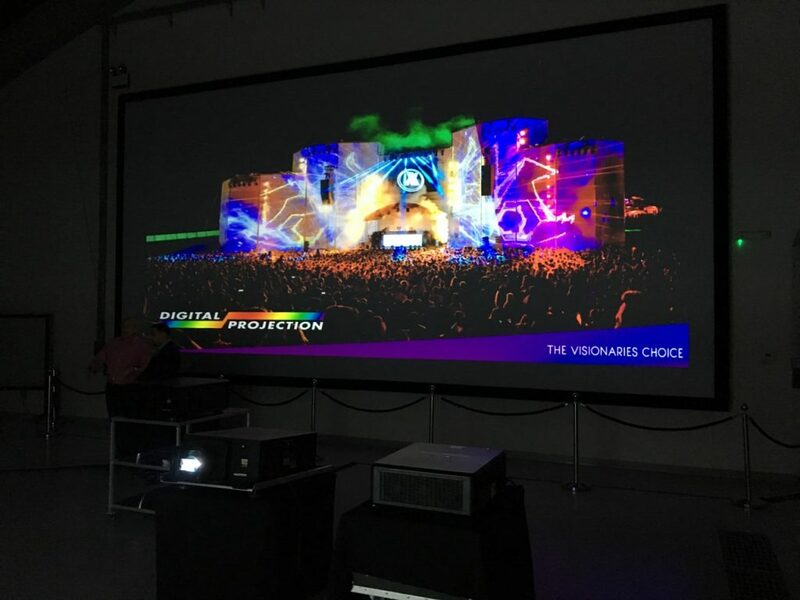 Digital Projection, the pioneering manufacturer of digital imaging solutions and the widely recognised world leader in solid state laser projection opened their Dubai experience centre in May and greeted a large number of high profile customers over the 3 day event. 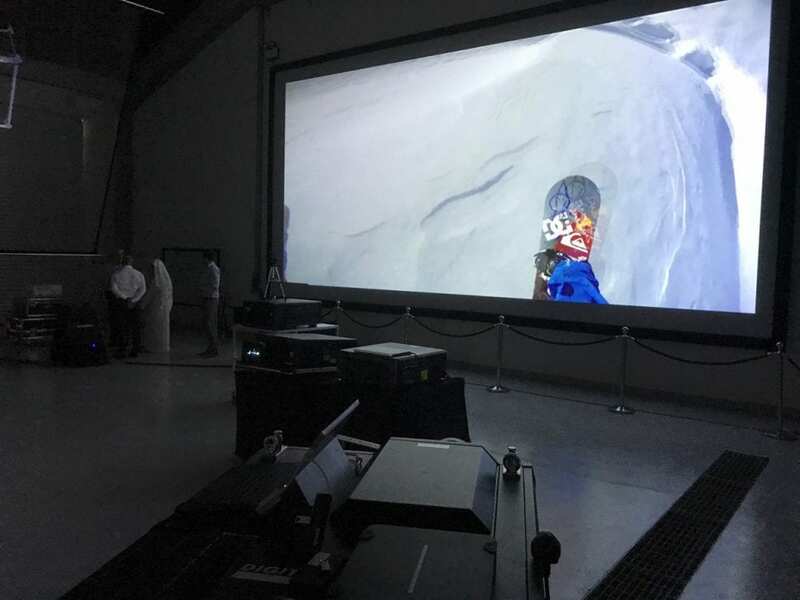 Based in Dubai Silicon Oasis, the centre enables visitors to view the latest range of projectors being displayed in real life applications. 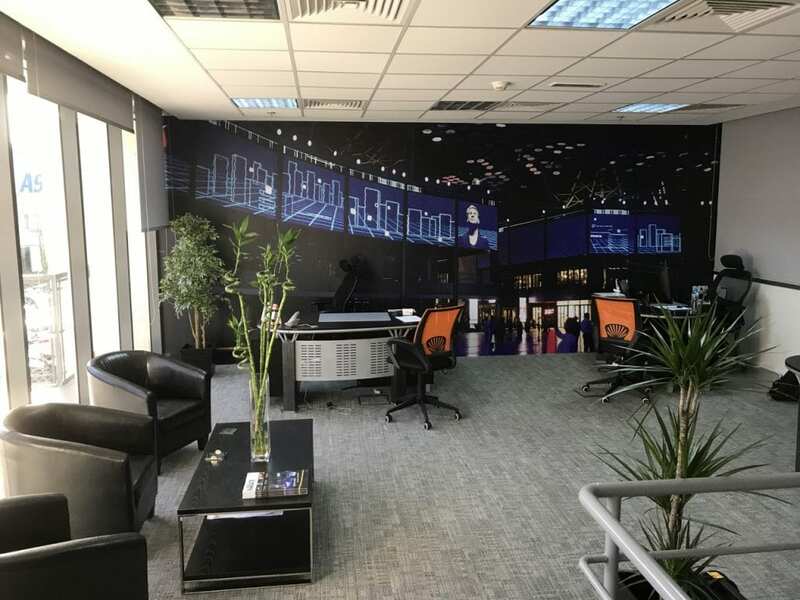 Chris Axford, International Sales & Marketing Director explained “Since we are ‘only’ a displays company, it was essential to find ‘eco-system’ partners to work with in order to realise our goal of inspiring people with application-based solutions. 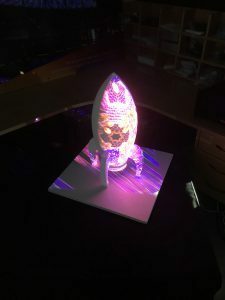 Being able to demonstrate proof of concept displays – such as 3D Wall mapping and holographic projection, is a prominent feature of our new facility. 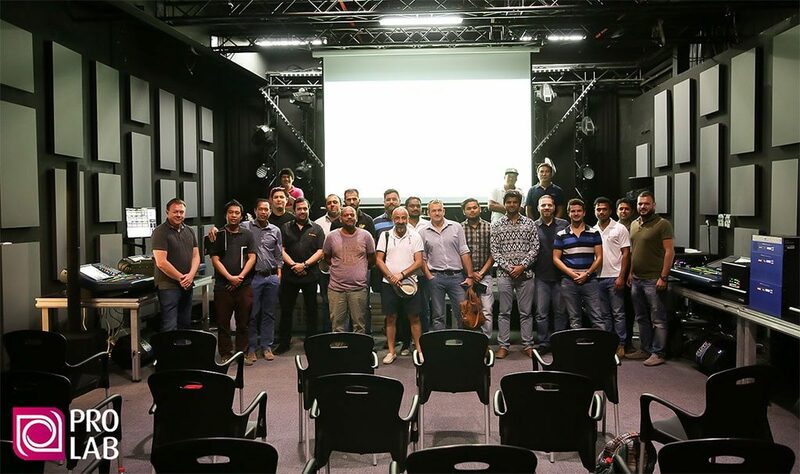 Together with our partners, we will also be running workshops and training sessions – not just about Projectors, but also for the application based solutions the market seeks. Thankfully, we already knew whom to approach and the support has been overwhelming. We have strengthened relationships and provided opportunities to show what can be done; rather than just tell. 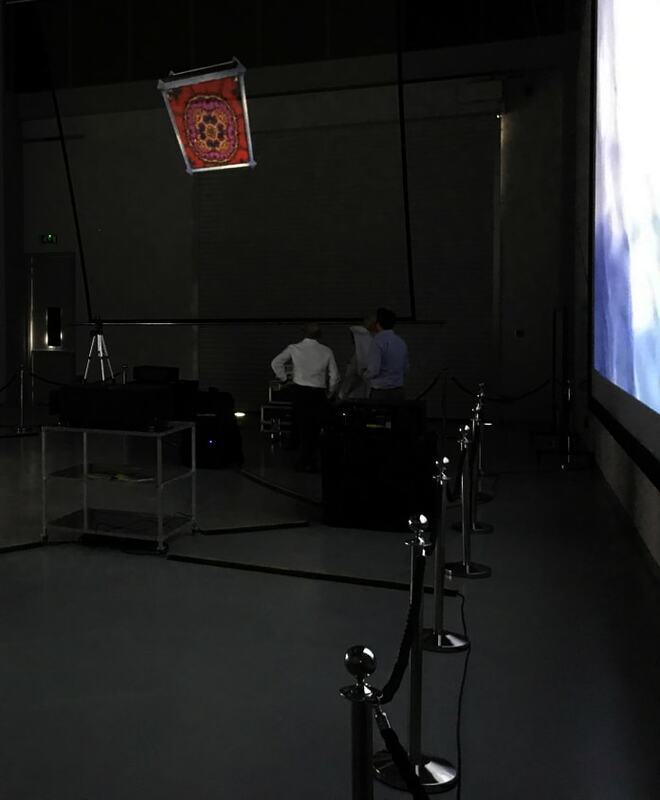 The decision to build our first Experience Centre in Dubai was driven by the growth potential that lies ahead in the region and the infectious ambition that can be found in abundance within the GCC. 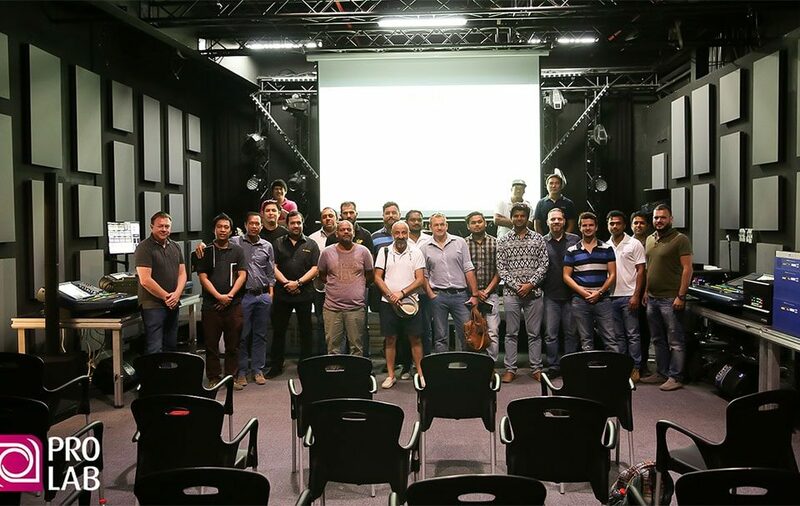 Our team in the middle east has expanded in the last 6 months with the addition of extra sales and technical resources, and this expansion will continue apace in the coming months”. 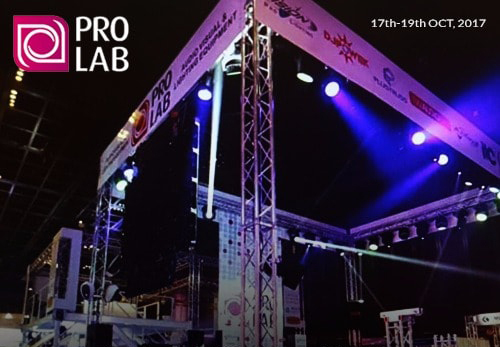 Prolab provided support with content for the 3D mapping and technical support for the Dataton products. 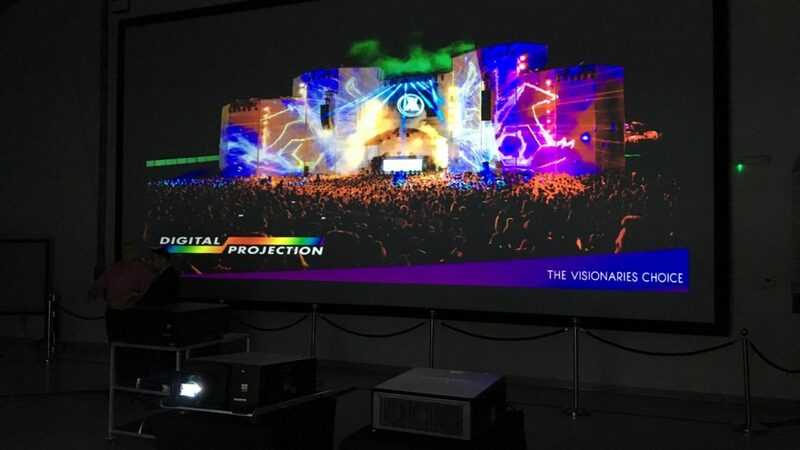 Along with the above eco-system partners, Digital Projection also introduced their new Service partner for the region, e-flex LLC who join the current European network of service centres. 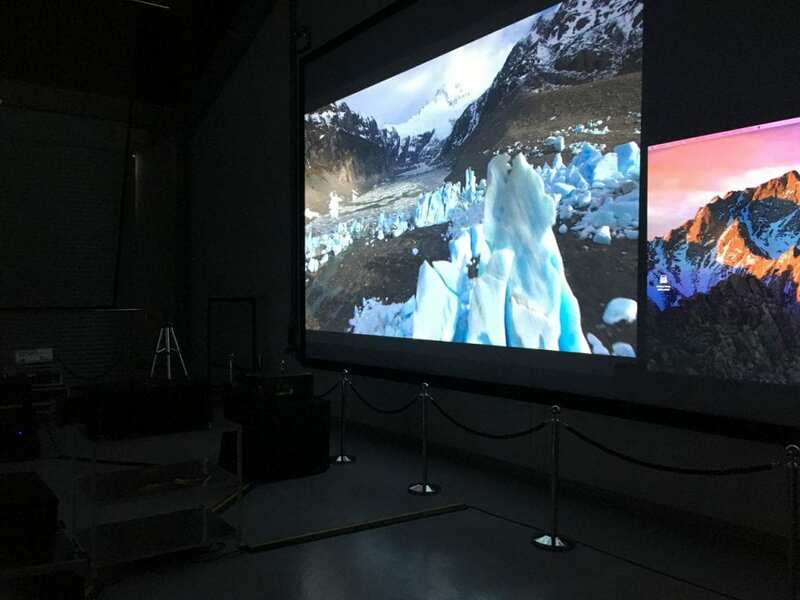 This move cements Digital Projection’s position as a provider of best-in-class projection products and aftercare service to its valued and growing customer base. This appointment is honouring its ‘beginning to end’ commitment to customers by taking its trusted technical expertise to their door to support business needs.